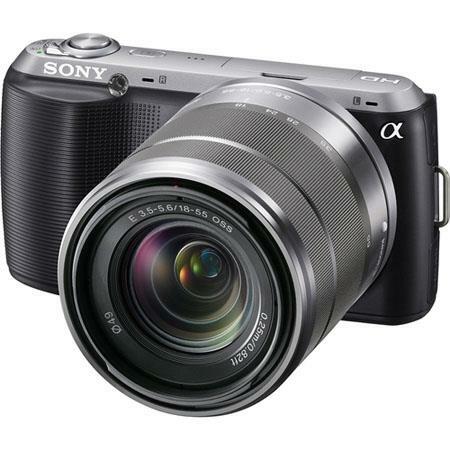 First Sony A35 and NEX-C3 cameras in Stock in european stores! Soon in Stock in US too! 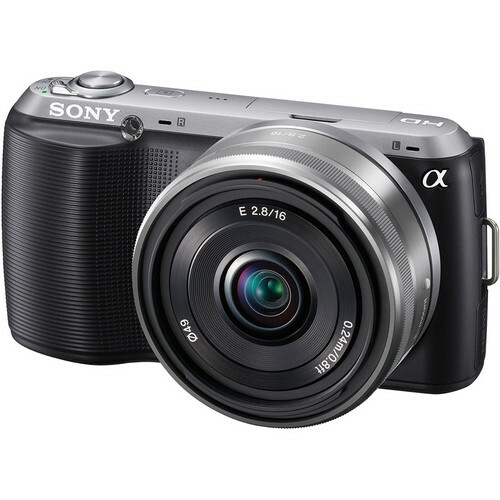 The new Sony NEX-C3 is in Stock at Amazon Deutschland (Click here), Amazon France (Click here) and Amazon UK (Click here) will have it in Stock on August 1. You can get the A35 at Amazon France (Click here) and Amazon UK (Click here). 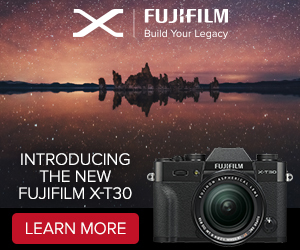 And there is one more news for our US readers.BHphoto is now taking preorders on the Sony NEX-C3 (Click here) and on the Sony A35 (Click here). That means they will have them in Stock soon! 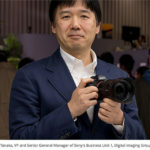 The new Sony NEX-C3 is already in Stock in asian stores (like Amazon.jp and Digitalrev and on eBay (Click here)-> The resellers are mostly coming from Japan). 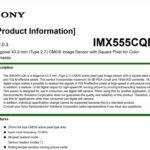 One of our reader (Thanks Eric) confirmed that shipments of the new Sony NEX-C3 has been started in Singapore and generally in Asia. There are now plenty of NEX-C3 tests in Asia like on Fengniao and NikkeiBP. SLR magic 28mm f/2.8 NEX lens in Stock on eBay. Slr magic from Hong Kong just announced via Twitter that the new 28mm f/2.8 lens for E-mount is in Stock on eBay (Click here). The price is $199. This is a manual lens that needs no adapter to fit on your NEX camera. I havn’t found a review on the world wide web, just a hands-on written by Steve Huff. 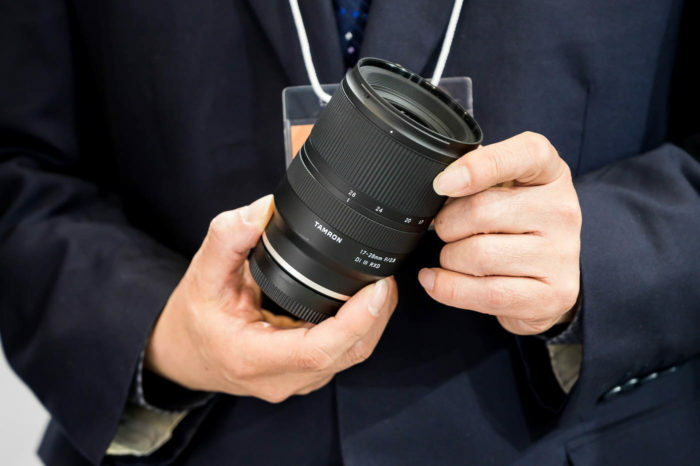 This is the second NEX lens made by the company. The other one is the SLR Magic 35mm f/1.7 you can also get on eBay (Click here). P.S. 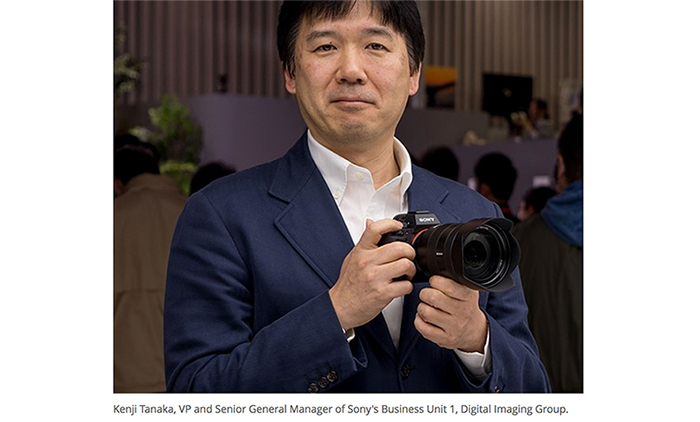 : I hope Sigma or Voigtländer will do the pancakes Sony is missing in their roadmap. Would love to see a native 35mm f/1.4 Voigtländer lens for example! 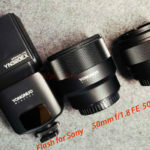 You can get the A55 body only for $699 (-50$) at Amazon (Click here), Adorama (Click here) and BHphoto (Click here). And there are also price drops on different A55 kit options at Amazon (Click here), Adorama (Click here) and BHphoto (Click here). $50 price drops on all kits at Amazon (Click here), Adorama (Click here) and BHphoto (Click here). $150.00 Instant Rebate on the NEX-VG10 double lens kit at Adorama (Click here). 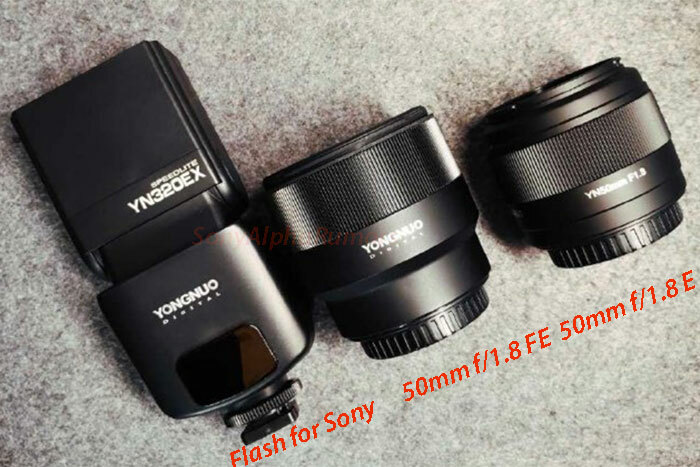 Preorder the new Samyang/Rokinon/Wallimex 35mm f/1.4 manual lens for Alpha Mount. 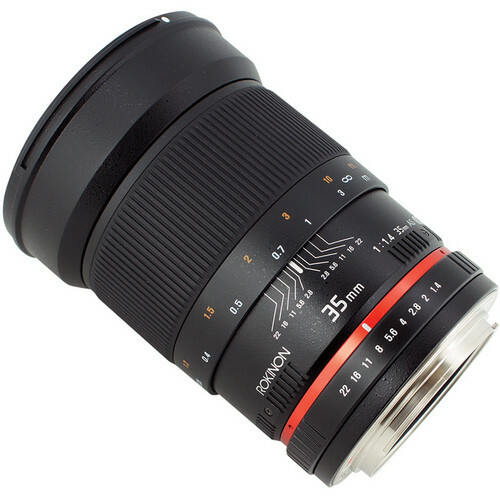 I was wondering why I couldn’t find any preorder option of the new Samyang 35mm f/1.4 manual lens. Finally I discovered that in US and Europe the lens has a different “name”. It’s called Rokinon in US and sometimes called Wallimex in Europe (why?). 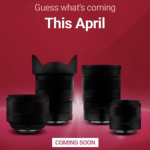 You can preorder the lens for $499 at Amazon (Click here). Didn’t found the lens in european stores. P.S. : The real bargain is the 85mm f/1.4 you can get for $274 on Amazon (Click here).